Harbord Wines - Barossa Valley, South Australia. 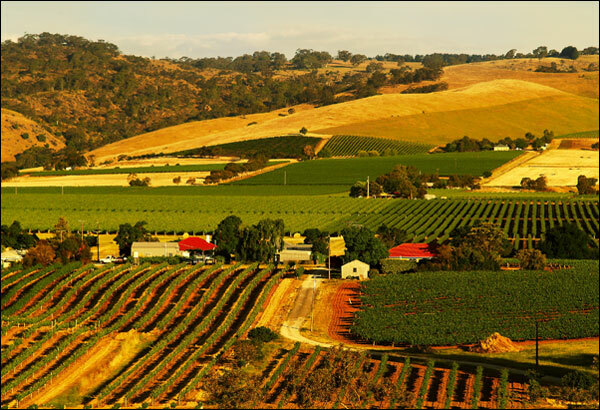 We are a boutique wine company located in Stockwell, on the fringe of the picturesque Barossa Valley, South Australia. Like many boutique wineries, quantities of our wines are extremely limited, and by joining our mailing list you will be given preferrential supply before it goes on sale to the general public.